In the heart of the Langhe Pariani grow large hazelnut groves where the nuts are picked and selected by hand. 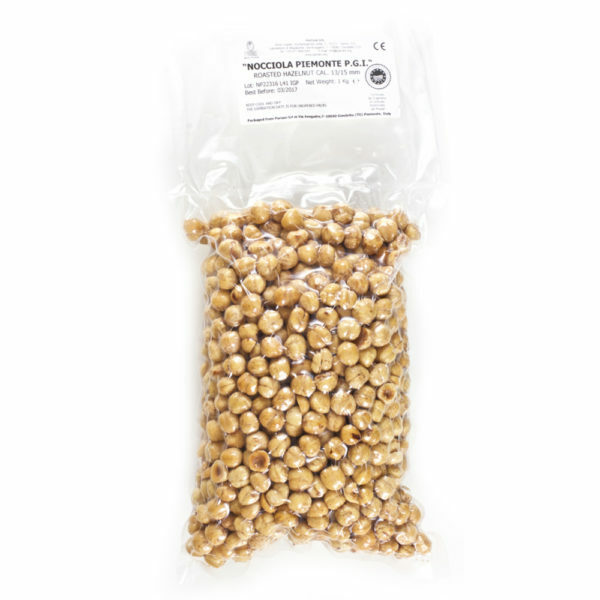 The Piemonte IGP Hazelnuts, known as the best in the world, and are particularly appreciated for their quality, taste and aroma. 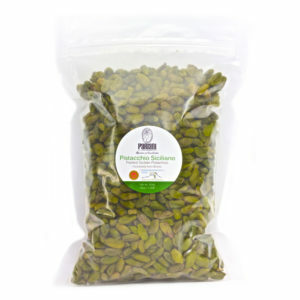 The “Pariani” roasting technique guarantees high peel-ability, optimum shelf life and balanced flavor. The nuts are roasted to the heart of the fruit. The Piedmont IGP hazelnut stands out due to its hard and compact shell. The light toasting brings out the flavor and aroma of these extraordinary hazelnuts. This is why the hazelnut based products from Pariani are the best in market. Sold in 100g and 1000g bags.